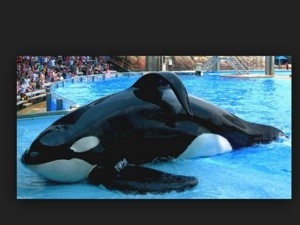 Please don’t support Sea World or any marine park. Don’t support captivity. Animals shouldn’t be used for entertainment. They just need to be left alone and live their live in the wild. This is heartbreaking. 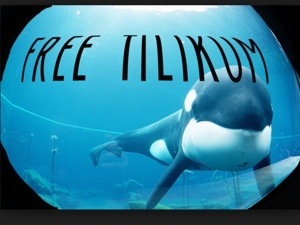 Never go there.Watch Blackfish and The Cove. 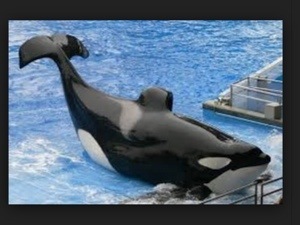 “The song made me cry when I heard it…I just KNEW it fit what Tilikum might be thinking”. 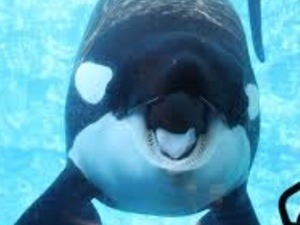 Tilikum. Sea World. Captivity. Tribute. Zach Affolter. agreed 100%. they deserve much better.